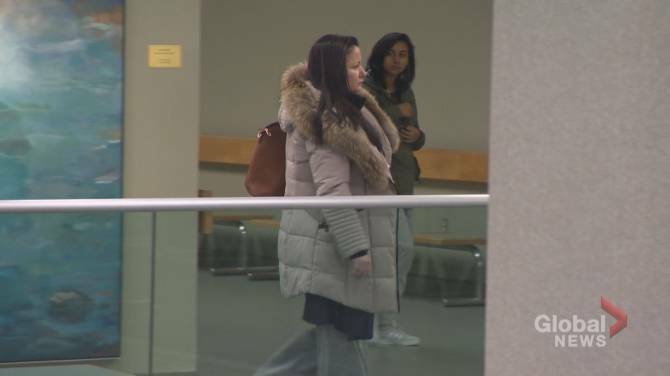 A Quebec woman on trial for murder in the deaths of her two young daughters testified Tuesday that her children were the sole source of joy in her life. “I told them, ‘You’ve got the wrong person,’” she said. But it turned out her husband was not just out of town for a few days; he was a fugitive on the run.